Green Wood Wellness & Spa is a spa complex located on the riverside of Ob in Siberia hidden in the depths of picturesque forests. Yet it’s still only 20 minutes away from the center of Novosibirsk. Aquatherm is a favorite place of our guests. 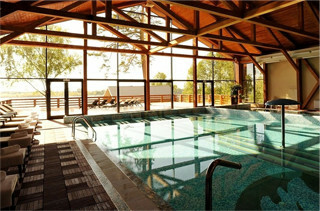 Here one can relax in a lounger, surrender to the water, or warm up in the thermae. There’s also a water-landscape therapy. 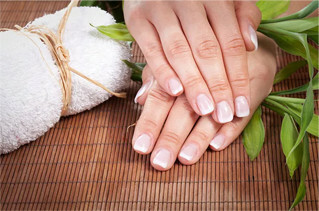 Your hands and feet are in perfect condition. Classic and high-tech techniques. The pool is 1.1 to 2.5 meters deep (3.6 to 8.2 ft.) and is easily accessible from several sides. The guests can relax on comfy loungers after a swim, massages and other practices. Also, the pool contains two lanes for sport swimming. Besides, we offer swimming classes with trained instructors. A shallow water area is designed for a variety of aqua-massages or relaxation. Children are welcome on Tuesdays, Thursdays and Sundays. The thermal area includes 3 types of saunas: • Dry steam sauna with high temperatures: up to 90 °C (194 F) • Sanarium with aroma- and chromo-therapy: 50 °C (122 F) • Hamam with a heavy steam: 65 °C (165 F) All these practices have a healing effect in many ways beside cleansing and relaxing. There is also a “gebek” practice in this area - a room for treatment with soap massages and peelings. It snows here all year round! For those who enjoy temperature swings, we offer icy showers and snow wipe. Such drastic temperature changes have a favorable effect on the body, improve blood vessels’ performance and general condition of the skin. “Banshik” is a bath attendant who helps to feel and receive complete benefits of the process. We work only with true professionals trained in the best schools and with only those that mastered this skill. Traditional steaming skill covers tons of details and features and it takes years to master them. Your hands and feet are in perfect condition. Classic and high-tech techniques. Haircuts, hair colouring, styling and braiding. Healthy and beautiful hair. 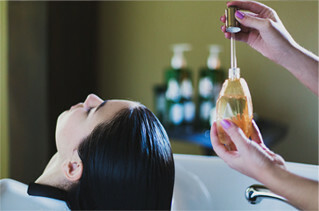 Rejuvenating, regenerating and cleansing procedures with the use of only natural cosmetics and remedies. World-renowned cosmetic brands for face and body skincare for both genders. 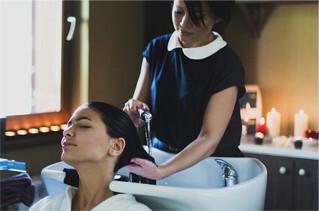 Spa programs for the body include a visit to the thermae, relaxation by the water, and spa treatments such as: scrubbing, wrapping and massaging. 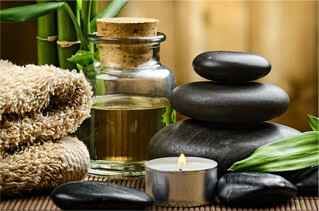 More than 20 types of massage: relaxing, medical, classic, exotic etc. 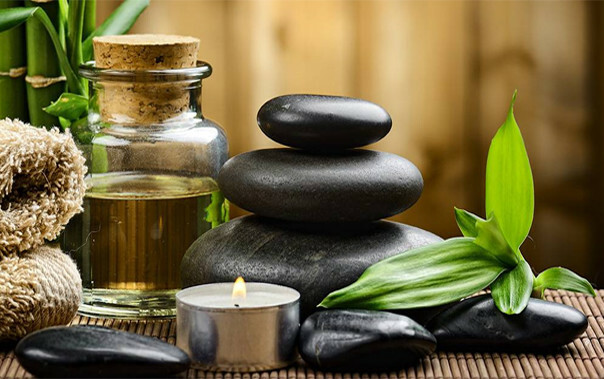 Traditional Thai Massage with yoga elements provides both physical and emotional relaxation as well as restoration of internal body balance and harmonization of the nervous system. 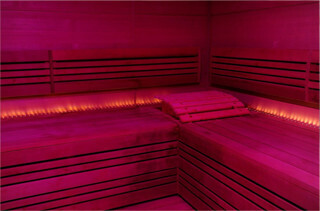 Spa Days are created especially for those who need to cope with the daily fatigue and general stress of a big city. They help to return to harmony with oneself and to put oneself in order. We recreate an atmosphere of a secluded resort, so that no one and nothing could prevent you from spending time for yourself. The prepaid booking service is available 3 to 7 days in advance. 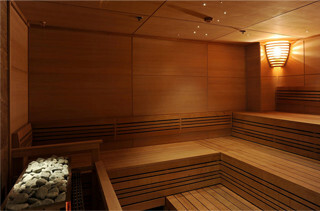 Russian Banya in Green Wood Wellness and Spa was built strictly according to the Russian traditions. It is an isolated building on the riverbank made of round logs of a hundred-year-old pine trees from Altai region. From the old days Banya was considered a sacred place where the body cleanses and renews. Bath rituals unite all four elements of the Earth and benefit not only the body but also the mind.